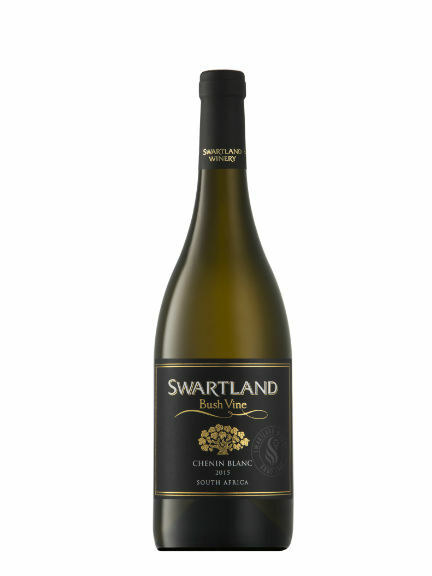 The Swartland Bush Vine Chenin Blanc is made from old bush vines, hand picked and barrel matured to give a well- balanced bright wine. 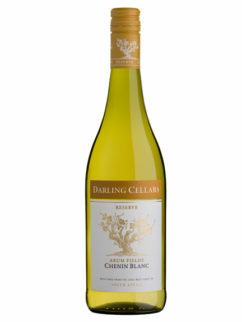 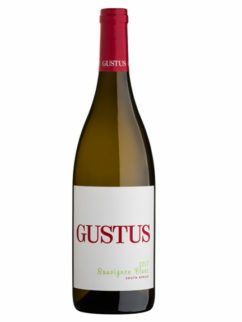 It is no surprise that this wine has won numerous awards. 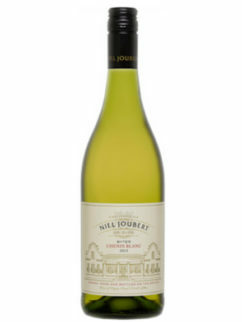 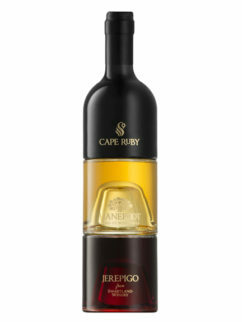 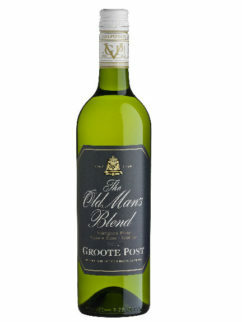 The dried fruit and almond flavours on the nose follow through on the palate supported by hints of citrus. 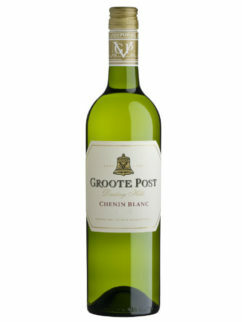 It has very good texture, creamy with a long after taste. 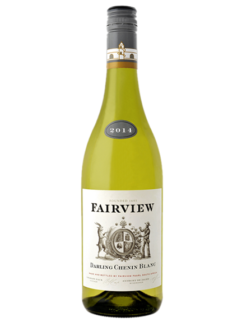 Intense medium bodied, but light enough for more than just one glass. 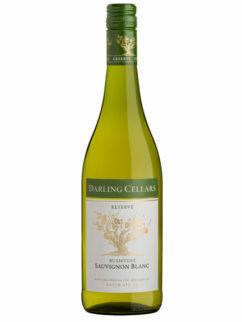 Delicious with creamy cheese or chicken salad. 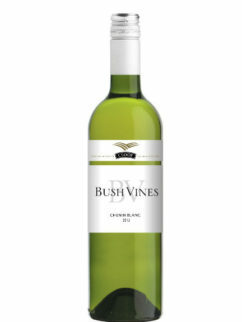 Tags: Bush Vine, Chenin Blanc, swartland winery.